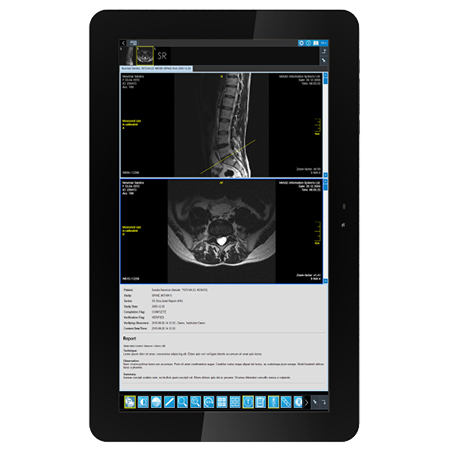 The world’s first DICOM-calibrated medical tablet. Your only superior, portable medical image solution. Created by radiologists for imaging specialists. 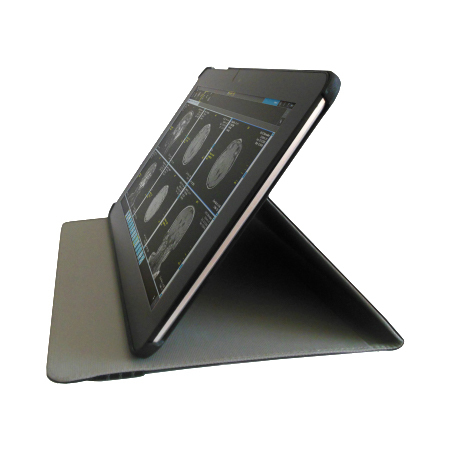 Finally, the first portable DICOM calibrated medical image display is here — MED-TAB™. View, analyze, and send images anytime, anywhere. Think beyond workstation-only viewing. Think superior quality and unprecedented portability. Think endless possibilities. It’s not a medical laptop. It’s not a radiology app. IMAGE Information Systems, a global leader in image technology, presents MED-TAB™ – the world’s first DICOM compliant display for portable medical image analysis. MED-TAB™ is uniquely created for continuous high-quality, incredibly precise image access from any location. It’s the evolution of teleradiology solutions. than the iPad Air 2 and the Galaxy Tab 4.